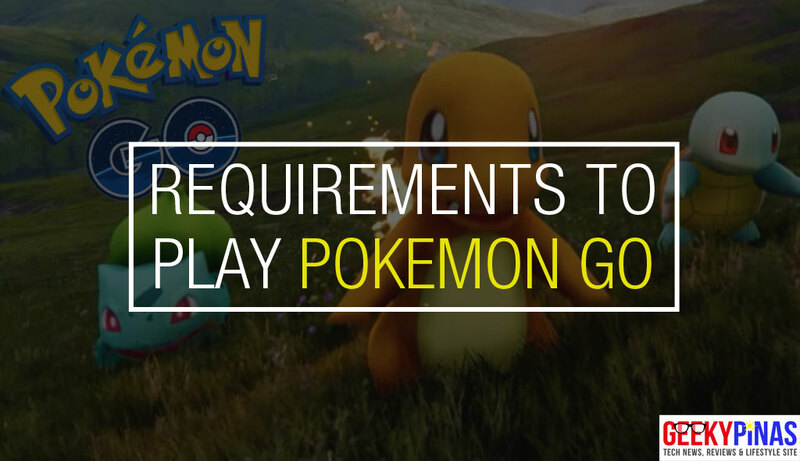 What are the Smartphone Requirements to Play Pokemon GO? 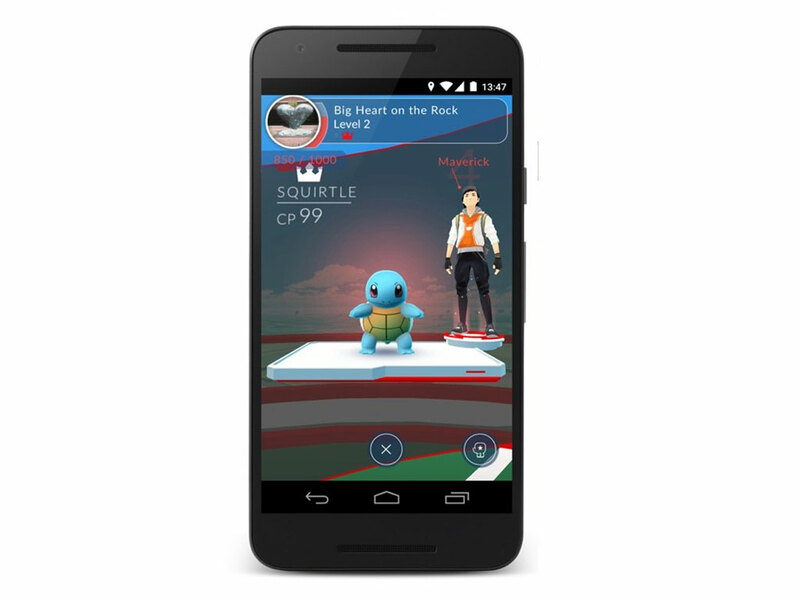 There's no denying about all the hype created by Pokemon GO worldwide. 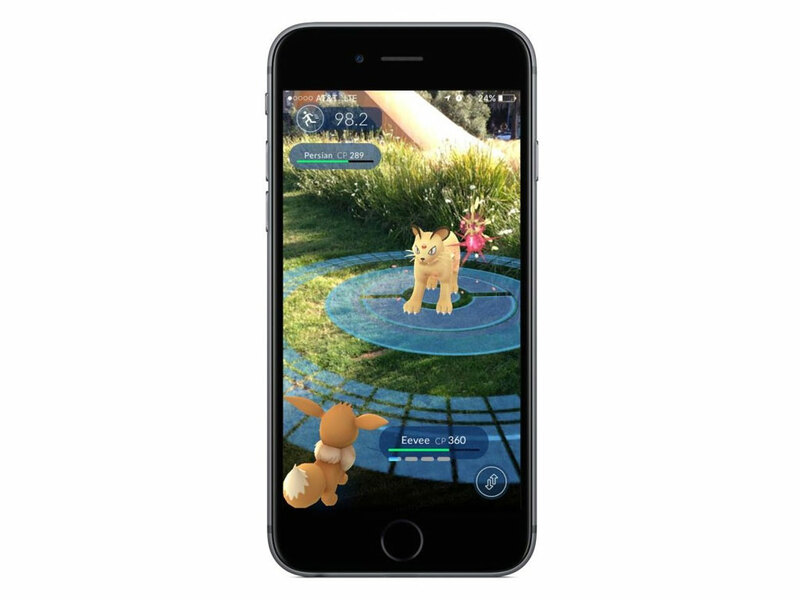 The free-to-play game for Android and iOS was developed by Niantic Labs and released this early July 2016 for selected countries. 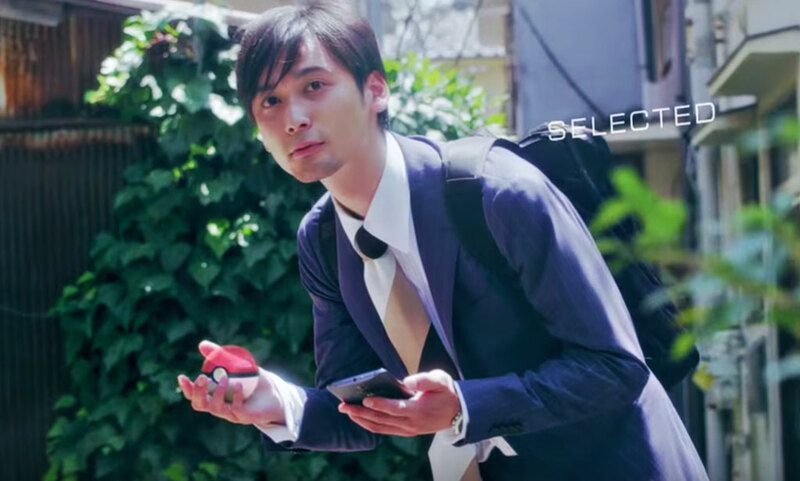 Pokemon fans worldwide has long been waiting for a real-life game (or should I say an augmented reality [AR] game) that gives a very interactive experience to mobile players. 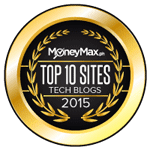 Strong internet connection (WiFi, 3G , 4G, LTE) - you don't want to miss catching the Pokemons right? Especially when Mewtwo appeared infront of you. Goodluck! Always carry an extra battery or a powerbank of course, the game will drain your phone faster than you think, it will use 3G/4G, screen and GPS at the same time. You don't want your battery to die when catching rare Pokemons. Always be aware of your surroundings, chances are you maybe too focused with the game and you may catch or cause accidents. Playing in closed public areas or transportation may turn awkward, you don't want to be publicly humiliated for people thinking your taking a photo of them or think you're crazy. Don't play when the area is not that safe, real-life Team Rockets are way better and can endanger your life. Take a break after long walks, chances are you are not really into physical activities, get ready for a painful sore leg the next day. Catch em' all! You can exchange duplicate Pokemons to Professor X for a Candy. Never use items when there isn't a need to, the items in the store cost a lot of real life money, you may spend too much when it's not even necessary. 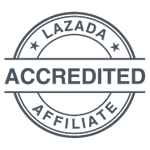 Hope the information we have provided here will help throughout your game . Now go have fun, enjoy, exercise and catch em' all!